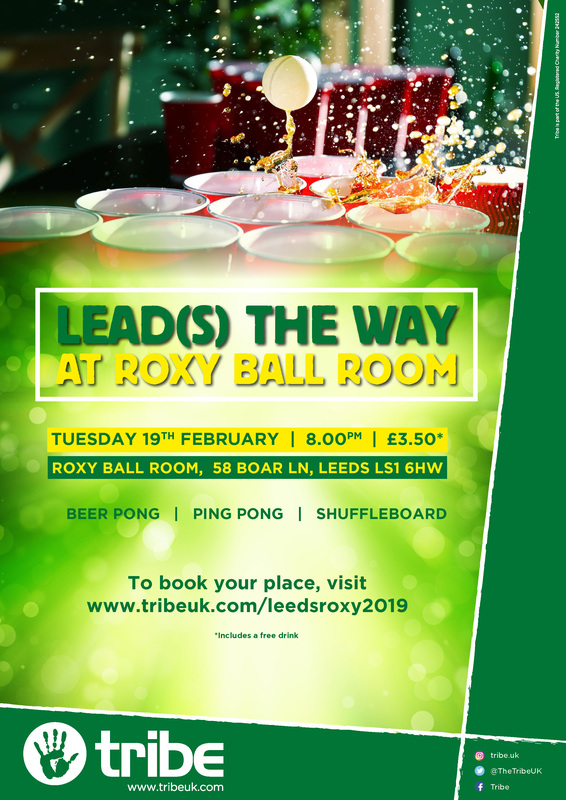 Join Tribe and Young US at Roxy Ball Room, Boar Lane. It promises to be an evening of fun! !